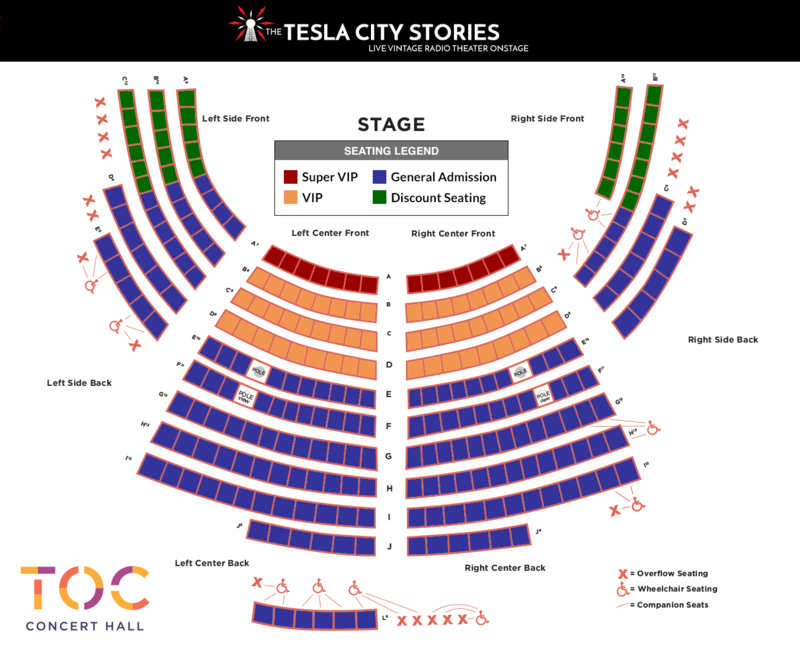 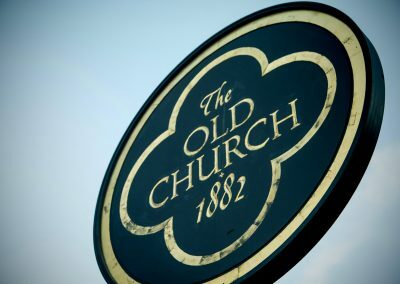 We are thrilled to call the TOC Concert Hall — “The Old Church” — our new home for the Tesla City Stories! 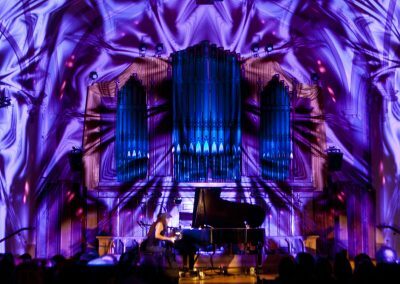 Stunning architecture, state-of-the-art sound & lighting in an intimate 250-seat space provide the perfect setting to experience a show! 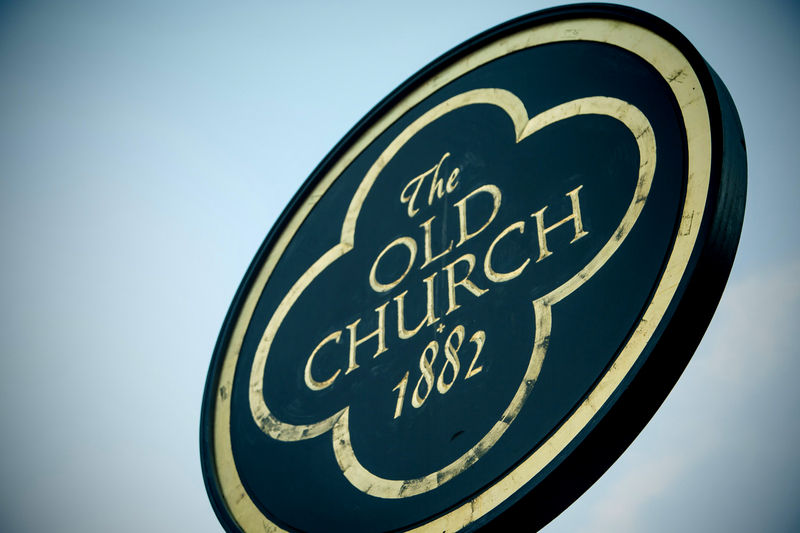 Renowned for inspired musical, speaking and theatrical performances in an iconic setting. 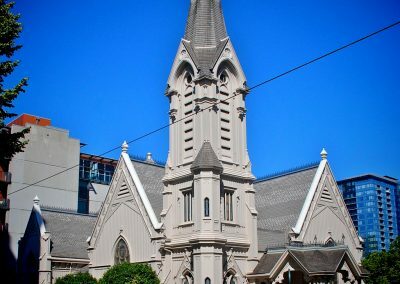 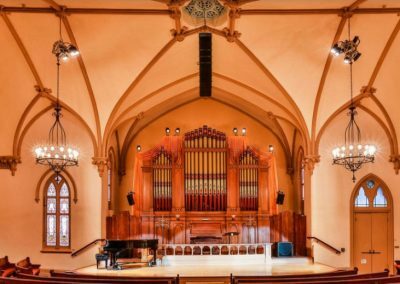 This former church turned sanctuary of sound is a historic landmark, nonprofit and a cornerstone of Portland’s West End creative and cultural district. 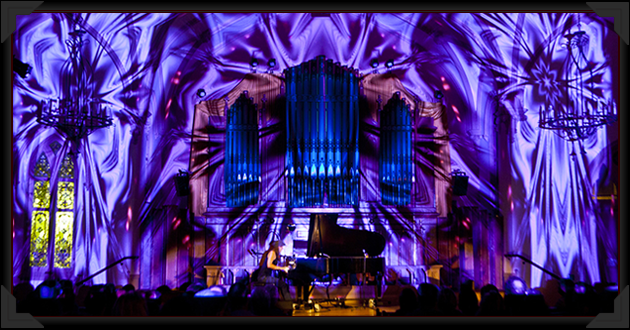 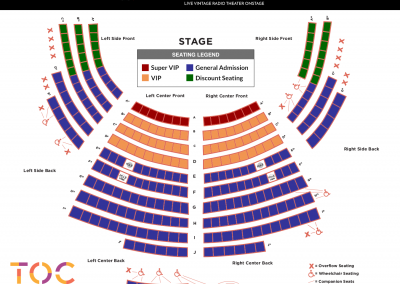 TOC concert hall is a nonprofit, all-ages venue in Portland, Oregon. 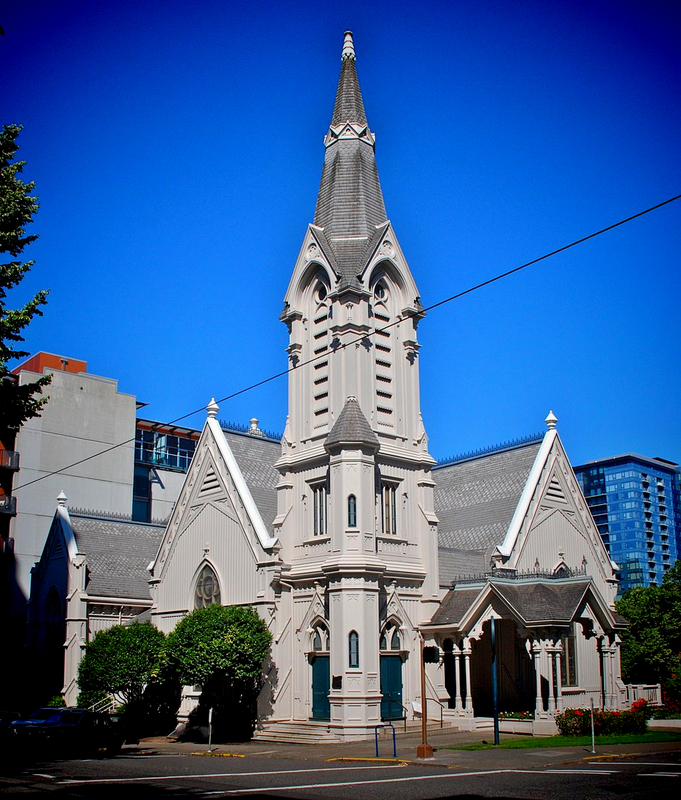 Built in 1882, it is on the National Register of Historic Places. 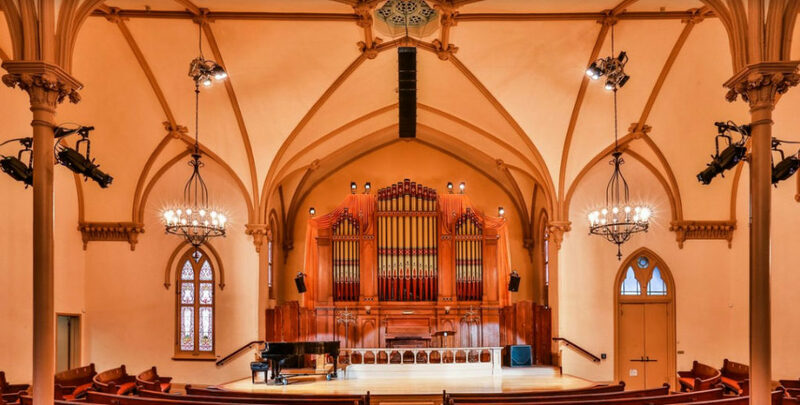 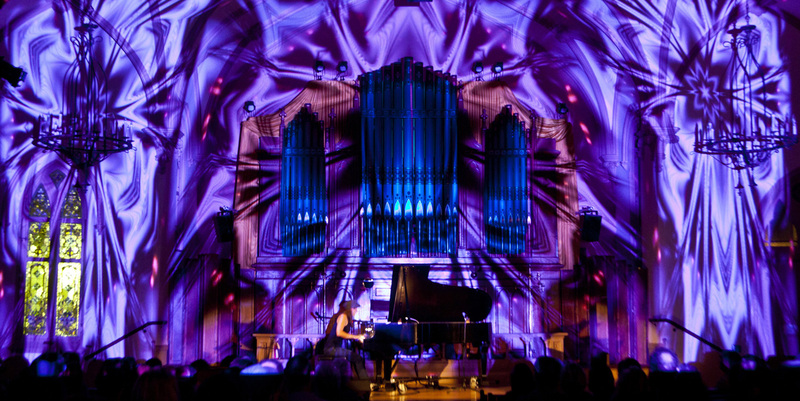 Their dual mission is to preserve and celebrate the building’s historic architecture and create music and arts programs that enhance the cultural life of the community. 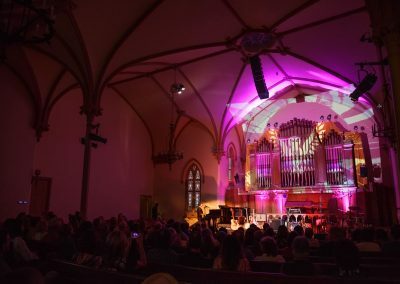 Through thier programming and operations, they are committed to being a cultural living room open to all, regardless of race, ethnicity, national origin, gender, gender identity, sexual orientation, class, disability status, geography, age and other forms of bias. 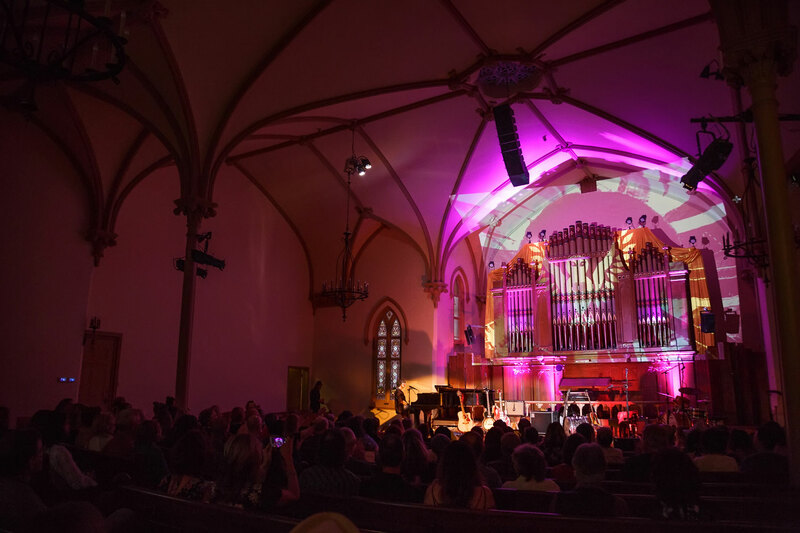 Diversity, equity and inclusion are central values as they strive to foster inspired and creative community.